Avery Hartmans/Business InsiderGoogle unveiled the Pixel 3 on Tuesday during an event in New York City. Google unveiled its latest smartphones, the Pixel 3 and the Pixel 3 XL, on Tuesday during an event in New York City. 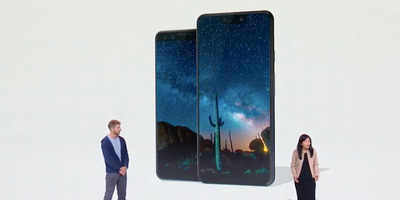 The Pixel 3 comes with a 5.5-inch OLED display, while the Pixel 3 XL has a 6.3-inch OLED display. 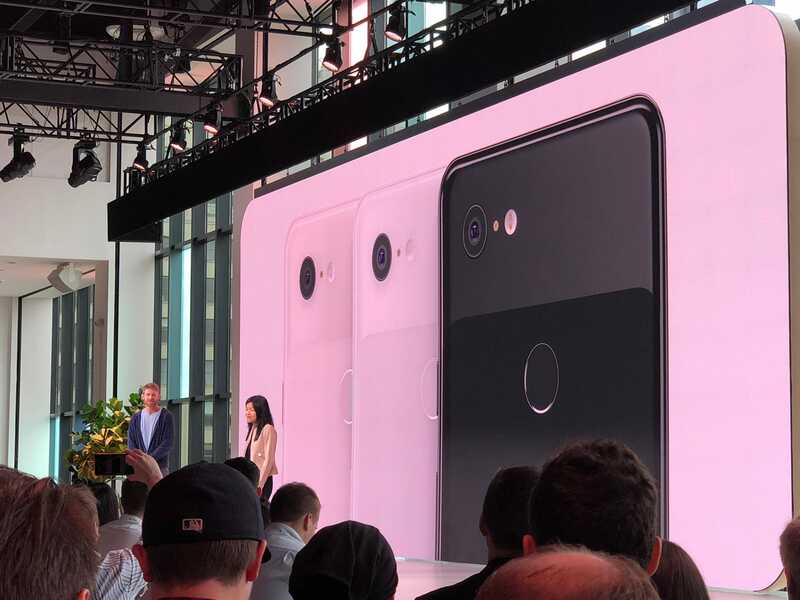 Both are larger than last year’s Pixel 2 models. The backs of the two phones are made from a single piece of glass in a two-tone design, with a matte and glossy finish. 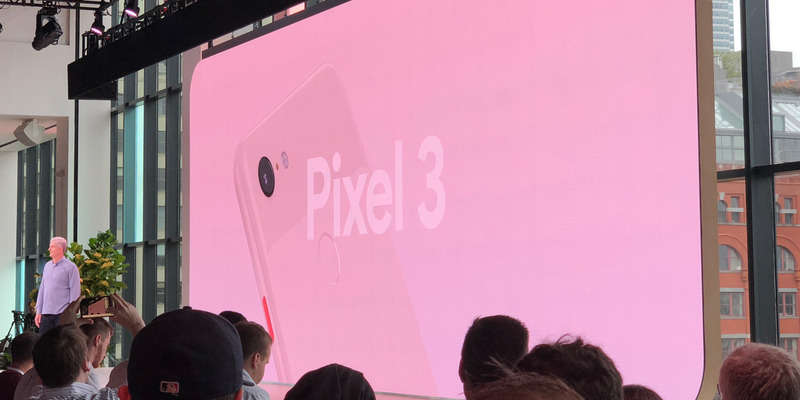 The company said the Pixel 3 phones would be available in black, white, and a light pink. The rear, outward-facing camera maintains a single-lens 12-megapixel camera system on the Pixel 3 phones, but Google apparently doesn’t need more than one. The company revealed a new feature called Top Shot that takes multiple photos around the time you set up a shot, just in case the photo you took when you pressed the shutter button doesn’t turn out well. 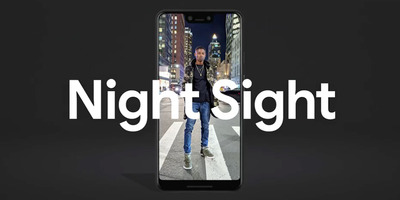 Google also demonstrated its new Night Sight feature, designed to take better shots in the dark using machine learning, and the demo seemed pretty impressive. We’ll have to test this feature when it’s released in a month. Night Sight will also be available on older Pixel devices when the feature is released. Neither phone has a zoom lens, as many premium handsets do these days, but Google is counteracting that with a Super Res Zoom feature the company says uses artificial intelligence and several frames to sharpen up a zoomed shot. The Pixel 3 also comes with wireless charging, a feature Google omitted from older smartphones even as other phone makers began using the technology years ago. Google also announced a new wireless-charging device, the Pixel Stand. Google also introduced a new feature called Screen Call intended to pick up the phone for you and ask who’s calling, powered by Google AI. The company says it will show you a transcription of the conversation on the phone’s screen so you can see who is calling without actually answering the call. It would essentially screen for telemarketing calls. The Pixel 3 will start at $US800 for the 64 GB model, and the Pixel 3 XL will start at $US900. The 128 GB models of each phone cost $US100 more than the phone’s starting price. Both phones are available for preorder Tuesday from Verizon, Google’s Store, and Project Fi’s Store.